In 1982, Dr. Bill Bright, founder of Campus Crusade for Christ®, was burdened by the lack of the ministry's involvement in the inner cities of America. He authorized an exhaustive study to determine how best to help reach and assist the poor. Interviews with 400 urban pastors and leaders were striking in their consensus. "We don't need Campus Crusade to ride into our city with another plan," they said. "God has already placed strong leaders here with God-given vision for redemptive work among the poor." What the churches did ask for was for Campus Crusade to work in partnership with them to develop resources, to come alongside them, and to work together to see these visions become a reality. So, with this mandate, Here's Life Inner City® (HLIC) was born in 1983 in New York City. Branches of the ministry opened in Los Angeles in 1989 and Chicago in 1990. Today there are ministries in 26 cities — 11 with full-time Cru staff teams and 15 operated by affiliate partners. 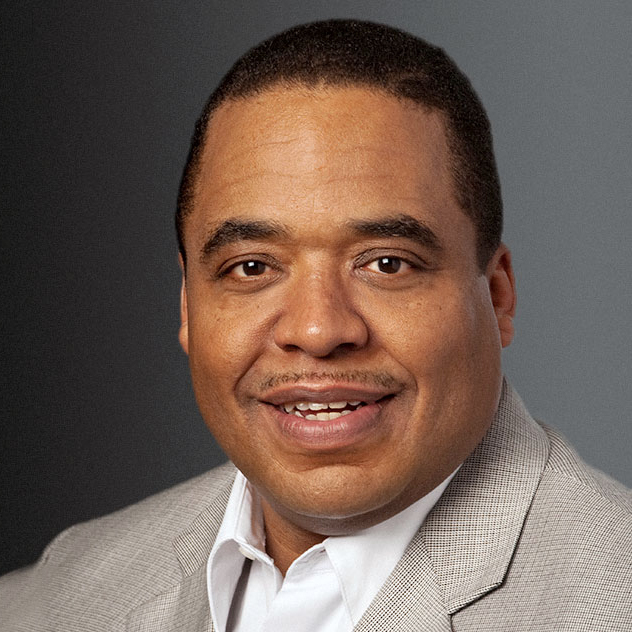 Milton Massie serves as the Executive Director. 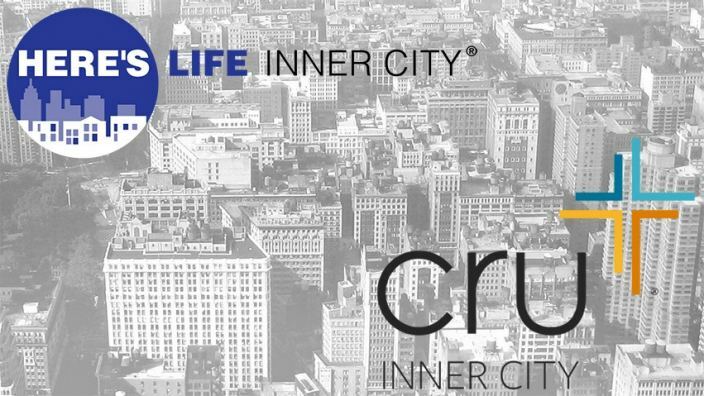 After much prayer and counsel, Here's Life Inner City decided to simplify its name to Cru® to better express what it has always been — a member of Cru. This new name will help people know immediately that the inner-city ministry is an integral part of a worldwide, caring community passionate about connecting people to Jesus Christ. Facets of the ministry grew as we learned from and listened to our urban partners. Inner-city churches' need for manpower was served by short-term mission projects like Summer in the City® and spring-break projects called Urban Immersion™. These projects brought college students to serve our partners and in turn exposed the students to the needs of the poor. 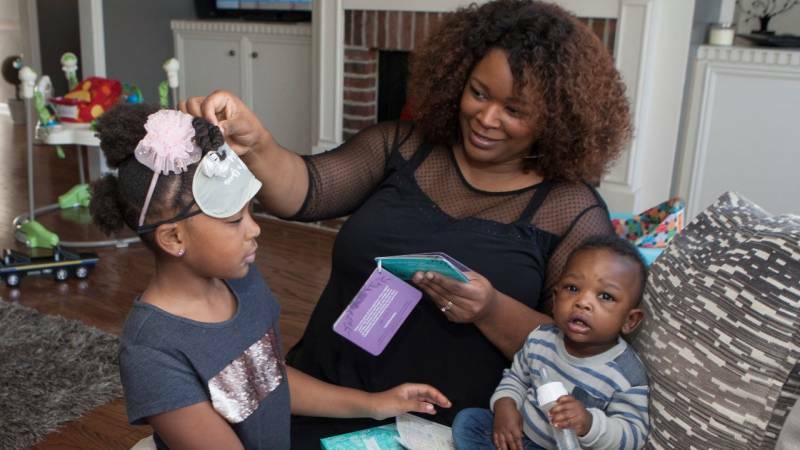 Church partners saw a need to connect with people in their neighborhoods, so together we developed compassionate products to meet material needs and offer the hope of the gospel. Today Cru still uses these products like Boxes of Love®, PowerPacks™, and several others to assist churches in their outreach efforts. Moving beyond immediate material needs, churches saw more foundational needs in the lives of their people which led to the development of more long-term programs for personal growth. S.A.Y. Yes!® Centers curriculum for at-risk youth, Holistic Hardware for life skills, and WorkNet for career preparedness are a few of the faith-based programs Cru offers to our church partners for use in their ministries. From our inception in 1983 to the present, we envision cities truly transformed through the hope and justice of the gospel through our partnerships with Christ-centered inner-city churches and agencies. Our mission through the years continues to be to serve and mobilize the Church to live out God's heart for the poor, so all can grow in Christ to build spiritual movements everywhere.